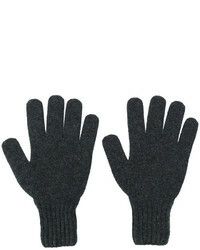 AMI Alexandre Ma... 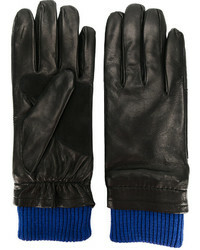 Contrast Cuff Gloves £204 Free UK Shipping! 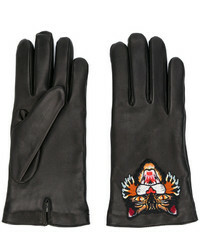 Gucci Angry Cat Gloves £333 Free UK Shipping! 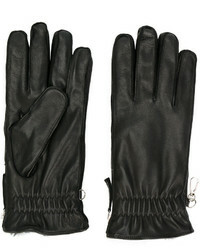 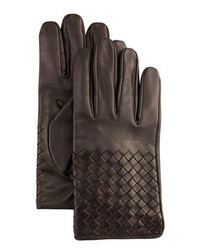 DSQUARED2 Zipped Gloves £320 Free UK Shipping! 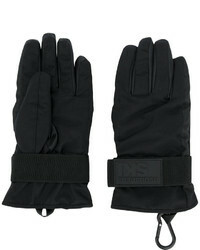 DSQUARED2 Ski Technical Gloves £333 Free UK Shipping! 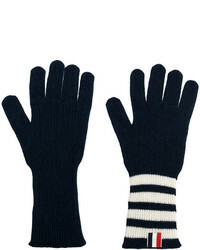 Thom Browne Striped Rib Cuff Gloves £449 Free UK Shipping! 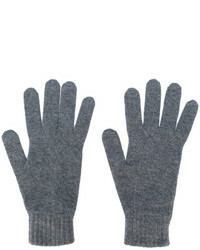 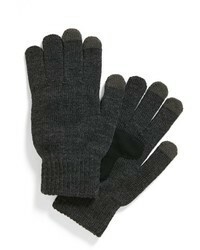 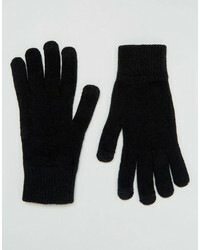 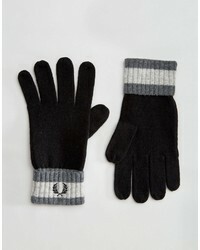 Fred Perry Tipped Gloves In Lambswool £45 Free UK Shipping! 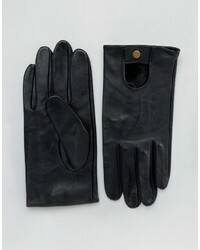 Asos Leather Driving Gloves In Black £21 Free UK Shipping!